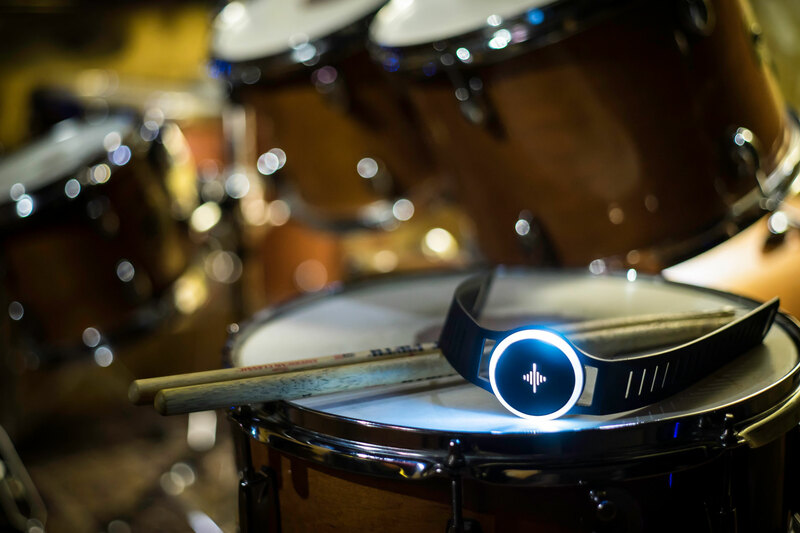 Can the metronome get a new lease on life as a smart wearable device? That’s the gambit of Soundbrenner, a Berlin-based startup that hopes to do for metronomes what the smartwatch and fitness wearables have for those categories. The basic draw here is the ability to have a metronome that’s intelligent/connected, and that can use vibration. There’s a wristwatch-style device with both color LED feedback and powerful vibration – the developer say 7x as powerful as the vibration on your phone, though I’d have to try it. That means you can feel the beat rather than listen to that awful click. Being connected also affords benefits. The app lets you tap in a beat. You can take MIDI input from a DAW. You can even create and share rhythms more complex than a simple beat. And then you can use the wearable with or without the app. As per usual, this is a crowd-funded campaign for hardware, and the pre-sale is done. The app is free for both iOS and Android. I haven’t tried enough metronome apps to really judge whether it lives up to their claim of “best” metronome app, but it is awfully nice – and it’s free – and it’s about the best I’ve used, even without the companion hardware. Let us know what you think of this – and if any of you were backers.